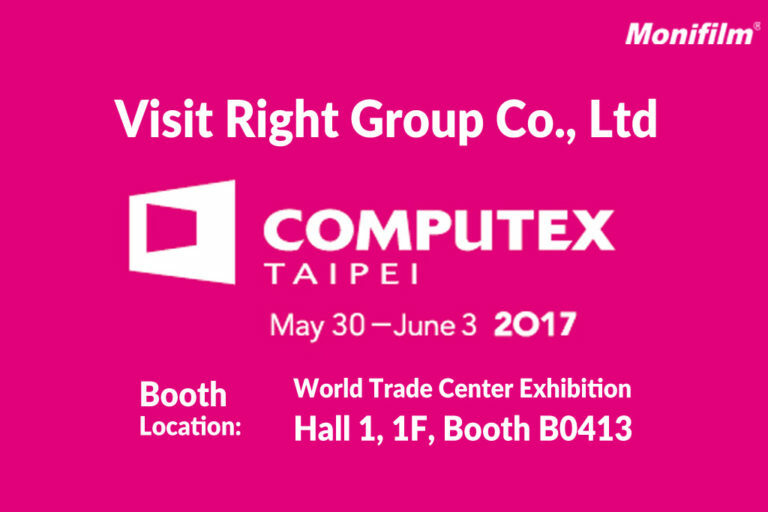 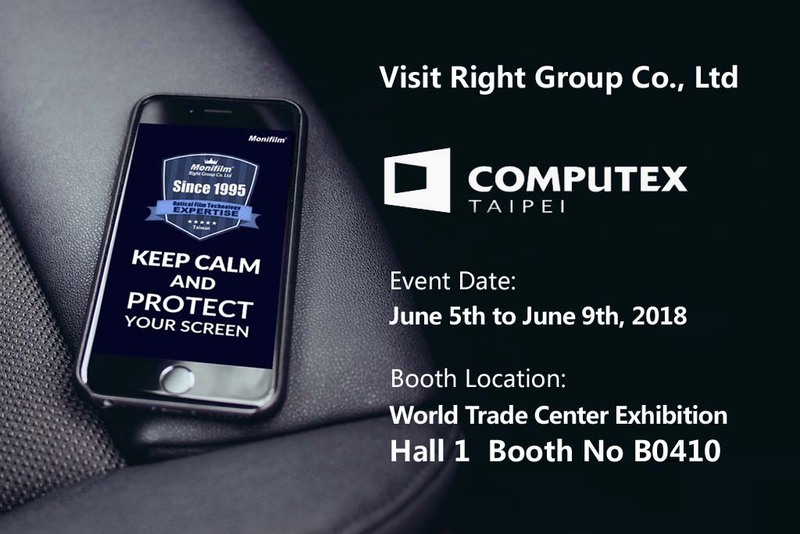 Computex Taipei 2018 is here again where we will be showcasing some of our latest development in optical film technology. 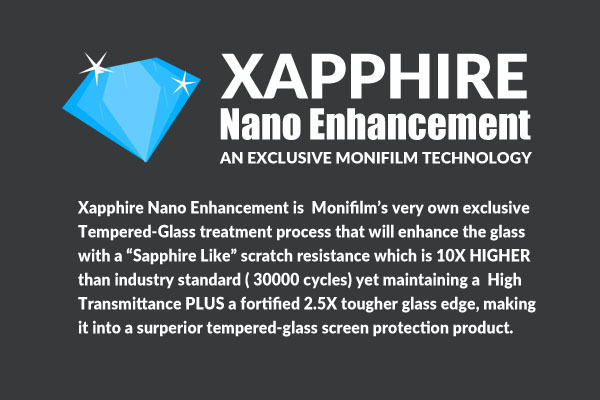 So What’s the Main Show Highlight For Monifilm This Year? Our Xaphhire Tempered Glass Screen Protector Series will still be one of most exciting highlight of the show. 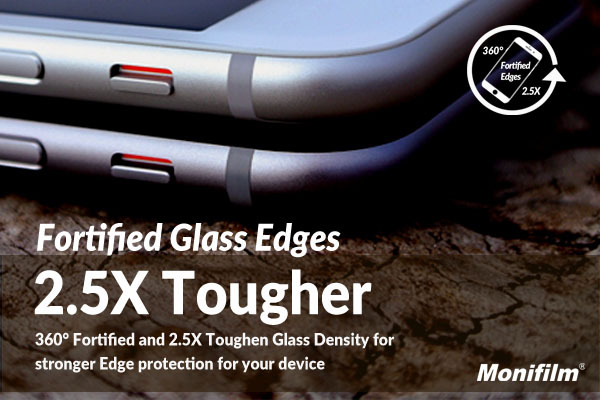 This high pricing will make consumer looking to protect their new iPhones with the best screen protectors. 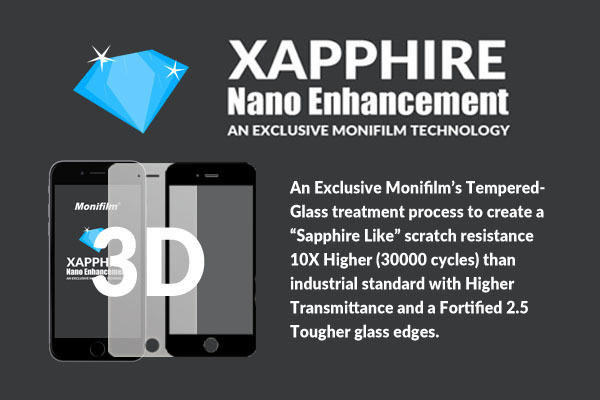 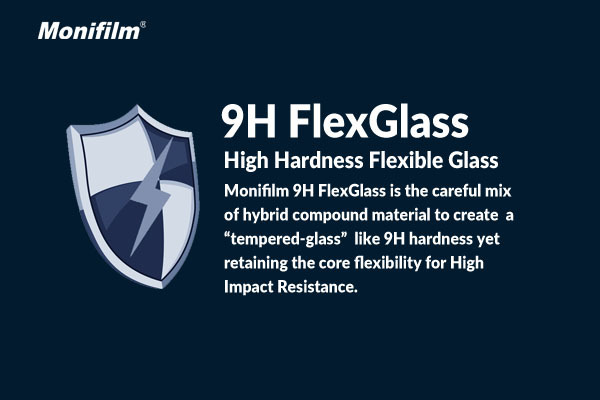 Monifilm’s Xapphire 3D and 9H Tempered Glass may very well be one of them. 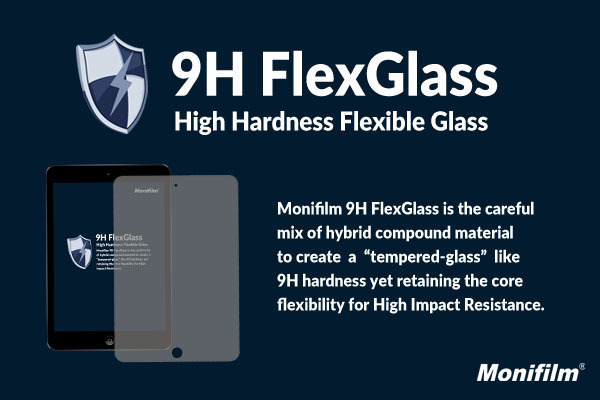 Because no only it will provide some of the “Must Have Spec” ; it also provide an great enhancement for iPhone X and 8. 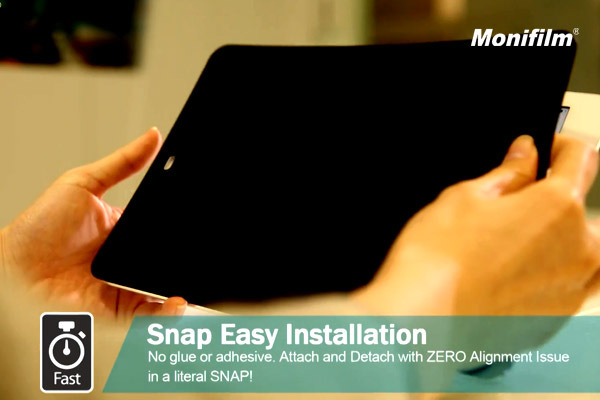 Our Patented [Snap to Hide] Detachable Magetic Privacy Screen Protector Goes Universal originally was developed mainly for MacBook Air, MacBook Pro, iPad and Microsoft Surface Pro Series. 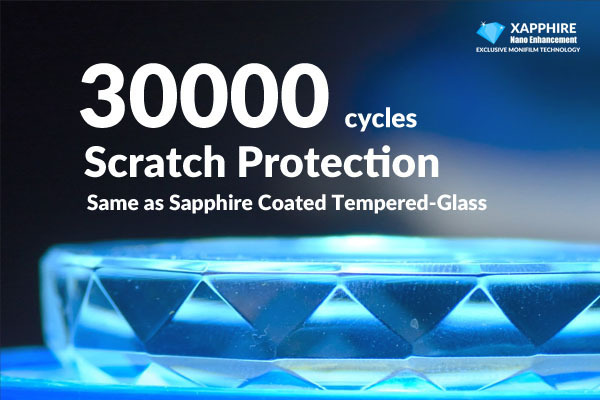 We will be expanding it further for other popular product and projects. 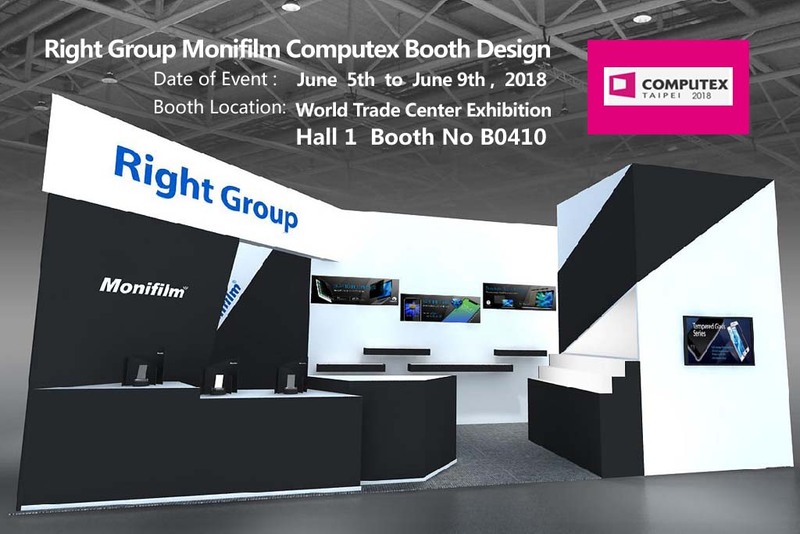 A Sneak Peek on Monifilm’s Booth Design at Computex Taipei 2018 . 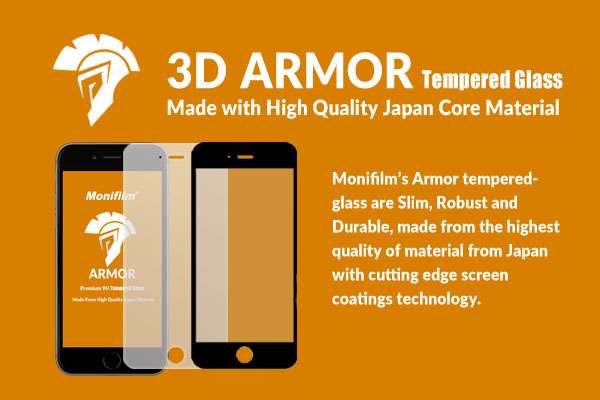 A Snapshot on Monifilm’s Product Showcase at Computex Taipei 2018 .